As traveling has become an essential part of one's life, aviation industry plays a major role in Travel and Tourism Industry. 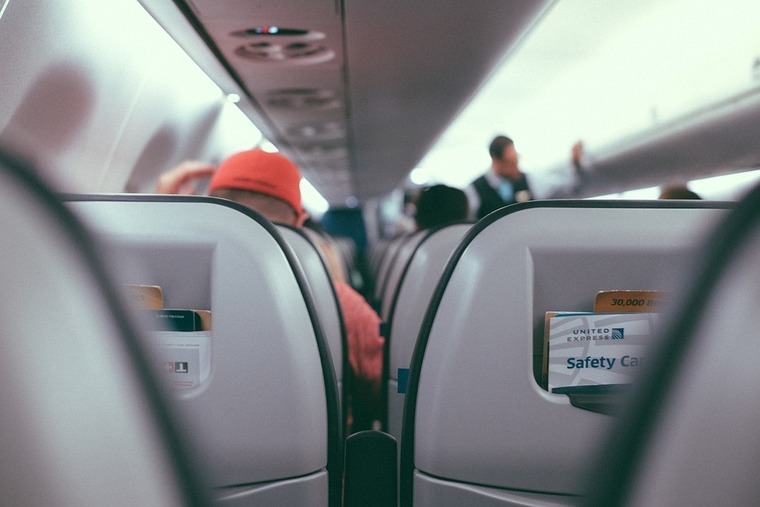 Aviation industry acts as the backbone for people traveling around. In the recent decade, the flight prices have become affordable and a common person can travel to any place he wishes. Aviation career has many opportunities in branches like the pilot, engineering and mechanical, airport operations, etc. Aviation Industry is not only limited to the private sector, there are many government jobs in the aviation industry in India. This field requires technical professionals as well. Aviation and aerospace manufacturing companies need technicians and engineers to maintain aircraft and its parts. The aviation industry requires professionals from various fields for various work. The basic question one thinks is, what is Aviation Industry? Here, civil aviation sector particularly deals with all the commodities transportation. How to get jobs in the aviation industry? As said, the aviation industry has many branches. Depending on the type of job, each position requires a certain set of requirements. 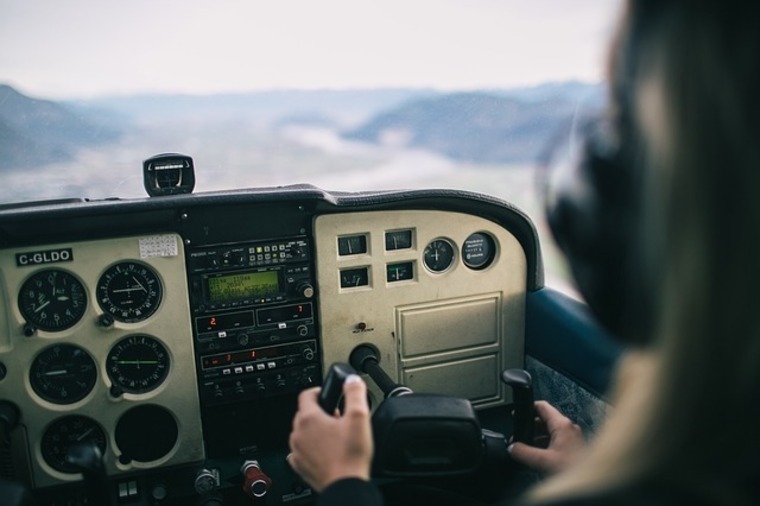 If one wishes to become a commercial pilot then one needs to obtain a Commercial Pilot Licence (CPL). To obtain a CPL one needs to pass 12th in science stream with good percentage and then enroll for a course which involves practical and theoretical subjects. Most of the people aiming to enter the aviation industry aim to become an Air Hostess or a Steward on Flights. After 12th, one can pursue various course which will qualify for applying for the jobs in the aviation industry in India and abroad. One can also pursue an IATA course which has tremendous job opportunities in travel and tourism sectors. Along with educational qualification, there are some physical fitness standards which shall be fulfilled. An Aeronautical Engineer deals with all the technical issues of the aircraft and its parts. Anyone after 12th from the science stream can choose BE/BTech degree in Aeronautical Engineering. Students are selected on the basis of national and state level entrance examination after 12th. 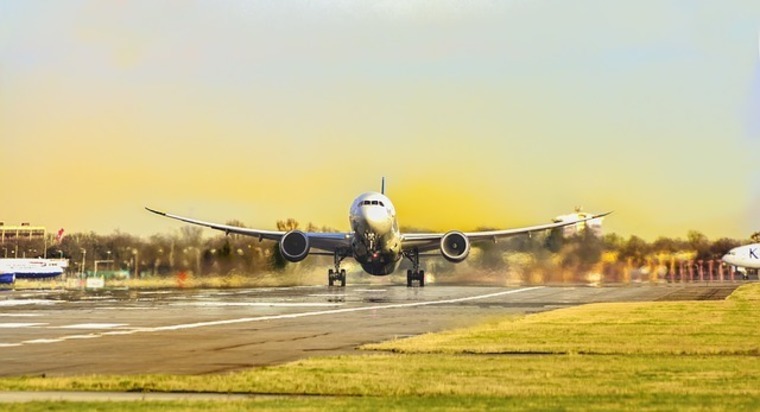 Anyone who wishes to pursue a career in the aviation industry in any of these branches viz, Air Regulations, Meteorology, Navigation, Aircraft and Engine, Aviation Security, Air Traffic Control, Flight Safety and Crew Management then one can apply for B.Sc. course specializing in Aviation! Along with it, one can also choose a diploma course which will enhance your skills in the particular branch. Airfare and Ticketing is one of the essential branches of the aviation industry. There are various diploma courses which will expertise you in: Airline codes, Electronic ticketing, ticketing terminology, Airfares and ticketing software, Passport and Visas, Foreign Exchange, etc. A person should have passed 12th, the stream does not matter. Now comes the question, what are the types of jobs in Airline Industry? There are a variety of jobs opportunities in travel and tourism sectors and aviation industry is one of the preferred sectors. The aviation career salary varies from post to post. It also depends on the experience and skills you possess. Along with high pay, one enjoys the luxurious lifestyle which gets inculcated. A career in Aviation industry in India is the best option for someone who wants to travel the world. Besides these main branches, one can also make a career in the aviation industry by choosing a field like a tour manager or foreign currency exchanger. Are you Eligible for a career in the aviation industry? Over 200 million people serve in the travel and tourism industry. The aviation industry is the backbone of travel and tourism as it has many courses structured. After 12th there are various courses in the aviation industry. Depending on the field one can choose the course. Various diploma courses are available which makes a person skilled in the particular field. Aviation career salary varies according to each post. We have listed the median salary annually for the desired job. Did you know there are various benefits to getting a Job in the aviation industry? Yes! People in the airline industry avail many benefits! Discounted airfare on other airlines. Jobs in Aviation industry in India is in a great position today. It is just the matter of fact that one chooses wisely which branch fits you according to your interests! Now you are ready to take off your career in Aviation Industry, aren’t you? 30 Jun, 2018 By shambhavi mhetre . Posted In Career. Tagged Travel Career.